The Hunter 700 (MSRP $259.95) is built around a ruggedly anodized aluminum bedding block, and utilizes a standard Magpul SGA cheek riser and spacers (from the shotgun line). It also features forward M-LOK slots, as well as multiple points to mount swivel studs and QD sockets. 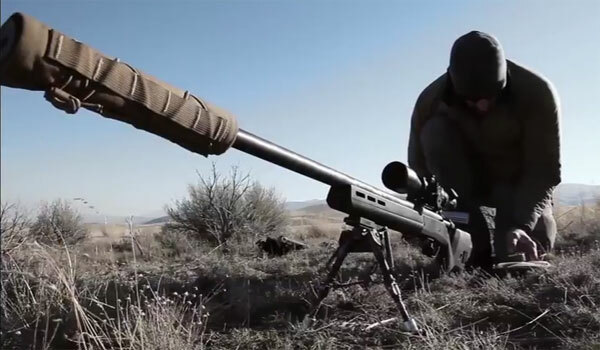 Weight is a svelte 2.9 pounds, and the system is compatible with factory Remington 700 bottom metal. And that’s not all. 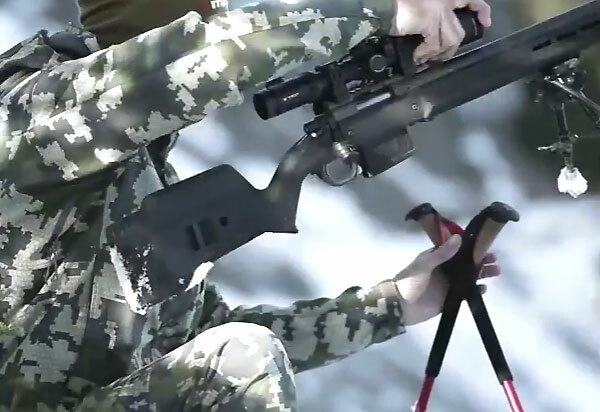 By removing a spacer in the stock, end-users can convert the rifle to feed from the company’s new steel/polymer Bolt Action Magazine Well, which accepts standard AICS pattern magazines. MSRP for the conversion is an impressive $69.95, and that price even includes a mag. But — hold on — it gets even better (look at the photo carefully). Yup. It feeds from PMAGs. New, AICS-compatible PMAGs. The PMAG-5 7.62 AC is a fully-featured polymer magazine, with an anti-tilt follower and MSRP of $34.95. 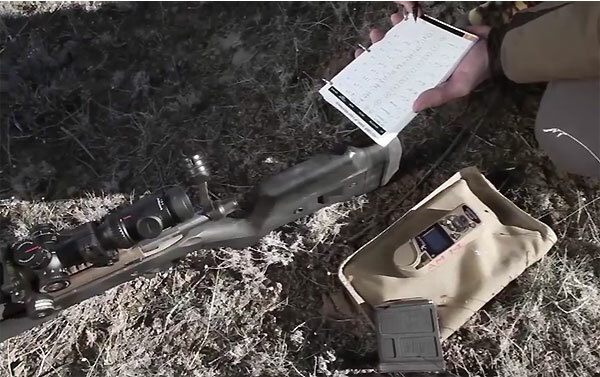 Interestingly, the magazine holds five (5) rounds to comply with hunting regulations, but the follower features a trimmable, pre-scored stop that allows users to increase capacity by a single round for other purposes. Magpul promises that this is just the beginning for their precision rifle accessory line, hinting at a larger-capacity PMAG-10 7.62 AC in the future, as well as other calibers. Anybody running AICS pattern mags (and that’s quite a few serious precision rifle guys) should be stoked about these new products. Kip Staton is a freelance gun writer based in North Texas, and loves to blog about news within the firearms industry and his perceptions on marksmanship at KipStaton.com. He served as the weekend range manager of the North Texas Shooter’s Association from 2010-2012, at which point he began performing sales consultations for a major online firearms retailer. 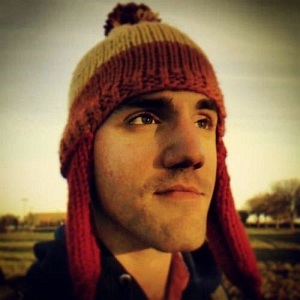 Currently, Kip is a content marketer, copywriter and digital strategist for an award-winning Dallas marketing agency. To read more gear reviews by Kip, visit KipStaton.com. 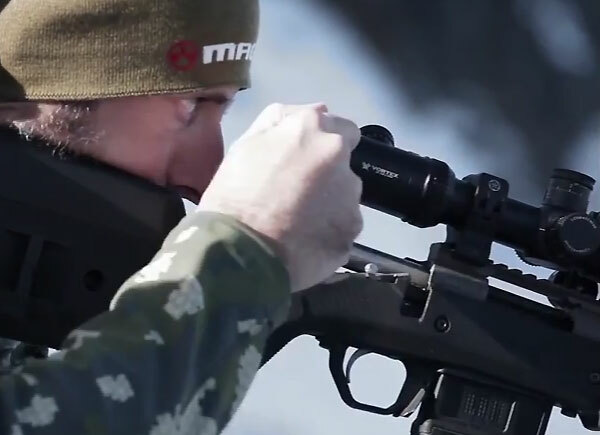 Share the post "Magpul Introduces $259.95 Tactical-Type Stock for Rem 700s"
Should be sometime in the near future! That is a hell of an add,…. good marketing. I would guess Shot Show, so this week. The MSRP on a Magpul buttstock ALONE is $255 (http://store.magpul.com/category/181). Now a complete stock including aluminum bedding block for $259.95 (MSRP)??? A check of the manufacturing of the PRS will demonstrate the difference in complexity of the PRS as compared to the injection (I suppose) technology of this stock. Besides, they have to compete with the aluminum chassis of the Bell and Carlson version which can often be found for about $250.00/each in the basic stock.